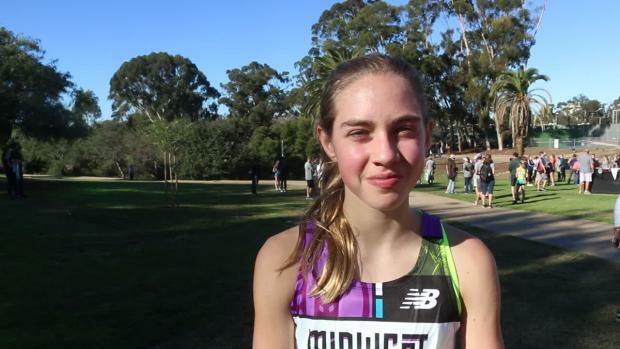 Jaden Theis is one of eight athletes nation-wide who are in contention for MileSplit's latest National Performer of the Week honor. 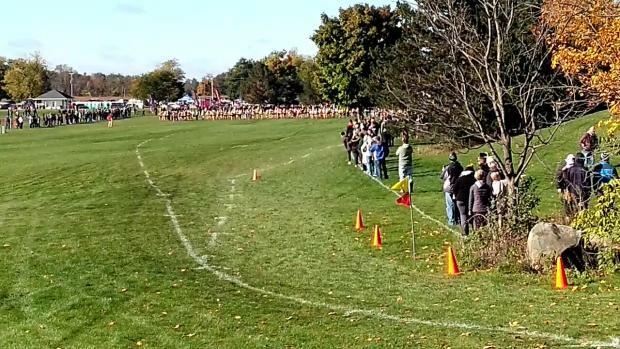 The junior from Lansing Catholic claimed a resounding win at this past weekend's Greater Lansing Cross Country Championships with her time of 17:39.90. Theis has enjoyed an outstanding season to date, highlighted by victories in four of her five starts and a state number four ranking due to her 17:07.30 clocking at September's DeWitt Invitational. 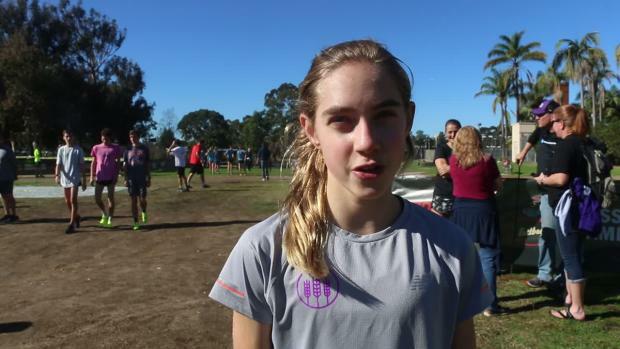 She currently resides at number sixteen on the MileSplit 50 list. 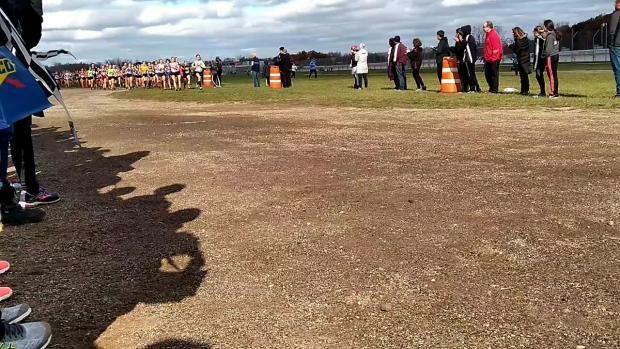 Among her career highlights are a pair of sixth place finishes at the MHSAA State Championship meets (LP-3 in 2016 and LP-2 in 2017) and trips to the Foot Locker Midwest Regional over the last two years.